Our State's fisheries are a community-owned resource. We all have a responsibility to protect and safeguard this natural asset for present and future generations. Fishing regulations are in place to protect and conserve our fish stocks and aquatic habitats to ensure that fishing activities remain sustainable. These guides will give you an idea of the fishing on offer and the closures and restrictions that apply. This guide will give you an idea of the fishing on offer and the closures and restrictions that apply along the New England Region from Narrabri to Tenterfield. This guide will give you an idea of the fishing on offer and the closures and restrictions that apply to this region. Some rivers of this region include the Bell River, Belubula River, Coxs River, Lachlan River and Macquarie Rivers. This guide will give you an idea of the fishing on offer and the closures and restrictions that apply across the Snowy Mountains region from Tumut in the west, Bombala in the east, Crookwell in the north and Khancoban in the south. 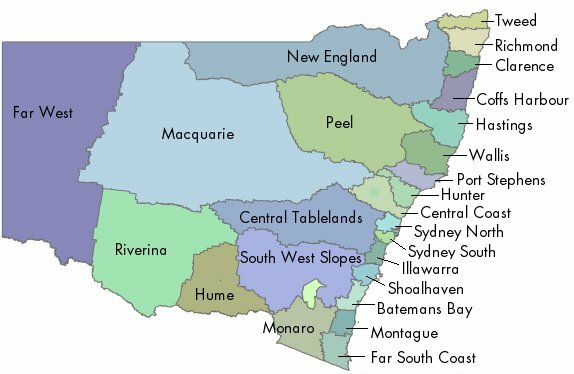 Thirty Recreational Fishing Havens, largely free of commercial fishing, were created along the NSW coast to provide better angling opportunities for recreational fishers. This report provides a detailed ‘big picture’ information for recreational fishing in NSW and ACT waters, by residents aged five years and older. This report provides an update of NSW game fish tournament monitoring results from events that were monitored over the 2016 game fishing year. This is the first detailed study of motivational profiles of recreational fishers in NSW. The report examines the attitudes, motives and beliefs of those pursuing recreational fishing in NSW.